Come fall in love with this beautiful home tucked away in a private cul-de-sac in the quaint neighborhood of Holland Place! 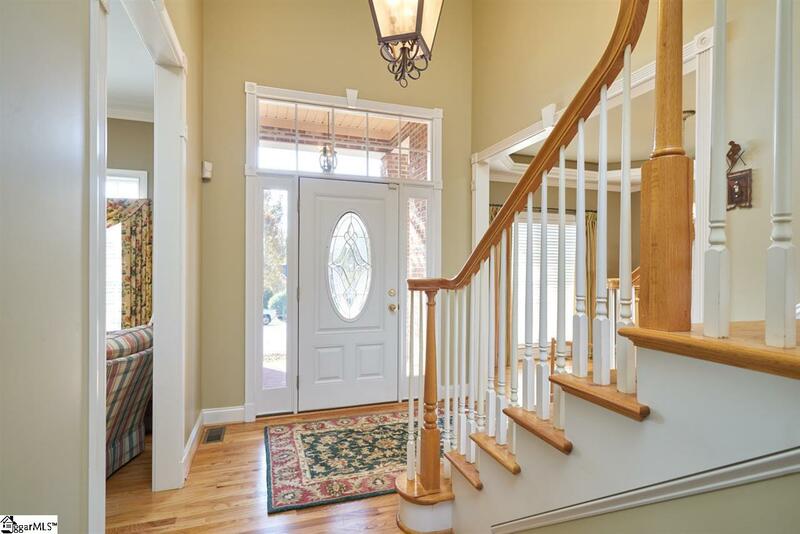 This home offers a warm welcome as soon as you walk through the door. 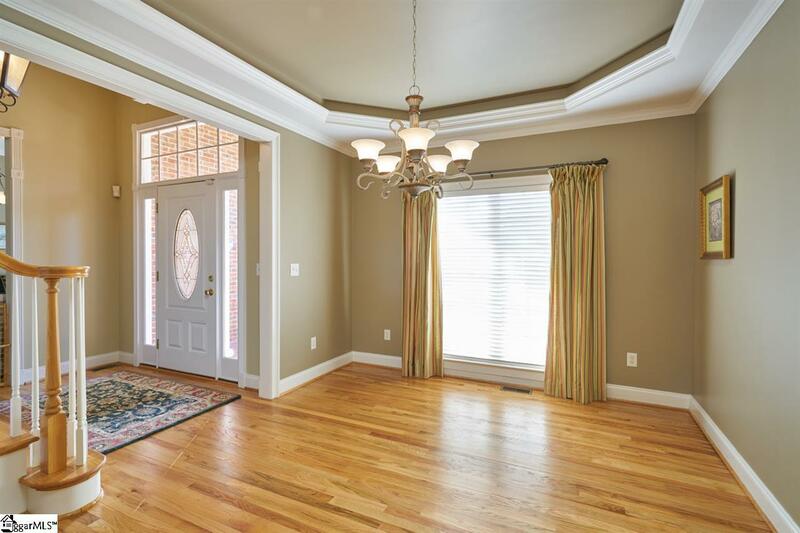 Gracious rooms and an open floor plan are perfect for family and entertaining. The master suite on main has views of the private stone patio and back yard. A beautiful newly renovated kitchen opens to a keeping room and breakfast area. 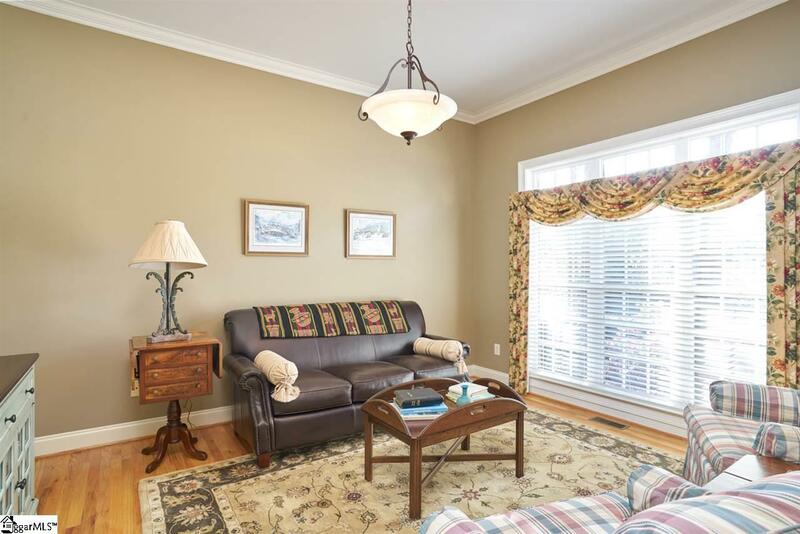 The location has quick and easy access to I-385 so you are minutes from everything Greater Greenville offer. Run don't walk to this beautiful home because you might just miss the opportunity to live here!